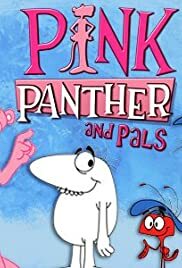 Pink Panther is an assistant to time travel scientist Big Nose, who's returned from ancient Egypt with a valuable cat statue. People participating in a photo safari arrive in the jungle to take pictures of the animals. Parodies Charlie Chaplin and Laurel and Hardy.